Outside of the fiction world, she is a homeschooling mother of three, living wherever the military sends her husband. She enjoys crazy nights with friends and board games, snuggling with her family, or, more often than not, the company a good book. 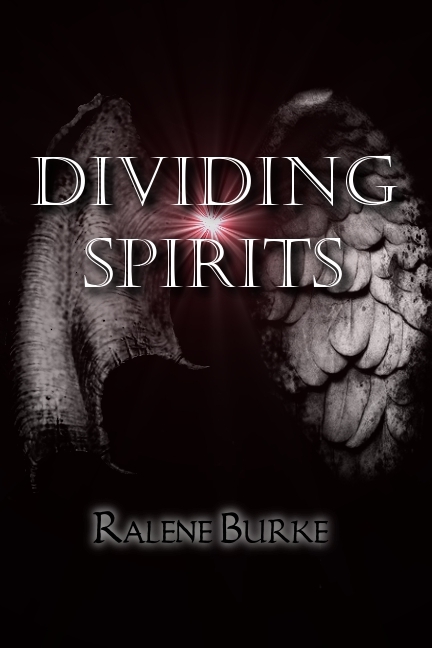 Dividing Spirits was a semi-finalilst in the 2011 ACFW Genesis Contest in the Speculative Fiction Category. Articles published in magazines for Christian Military Wives. She sees things we can’t–angels, demons, and a plan to obliterate Christianity. 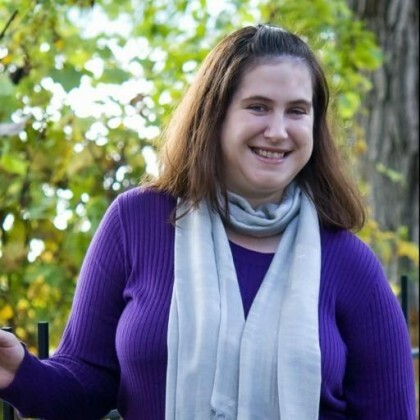 Ninevah Mendenhall woke up in the hospital with no memory. Instead, she discovers a new gift that helps her discern between good and evil—even angels and demons. After witnessing a murder, she joins up with an FBI agent, who thinks she’s a lunatic, and a pastor, who believes in her ability . Each with their own demons to battle, they soon find their tribulations are woven together by one source. In a rush against time, they must uncover the vile plan of a vengeful demon on the fast track with 21st century technology. If they fail, Christianity as they know it will be the ultimate victim.